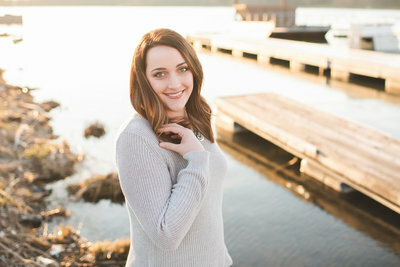 Hi, I’m Mandi, the photographer behind Mandi Gilliland Photography. I am based out of central Indiana. My husband and I are high school sweethearts. I got married right after I graduated high school and packed up and moved out to California to be with him while he was stationed in 29 Palms. We have two precious girls together, Nora and Charlotte. My photography journey started when I was in school. Always taking pictures of the kids I baby sat. It wasn’t until we moved home to Indiana in 2011 that I made it a business. Over the last few years I have really found my passion in Newborn and Family photography. I love capturing precious moments for families to look back on and cherish for years to come! And there is just something about cuddling and capturing your brand new baby. I am so thankful to call this my job and I look forward to working with you and your family soon!